All sessions will be held on Wednesday nights at the North Haven Middle School Gym. Winter skill clinics are a fun way to stay involved with soccer during the off-season and improve your speed, agility and foot skills before the upcoming spring session. They are also great for first time players that want to learn more about the game in a clinic format before joining a team this spring. All sessions will be held on Wednesday nights at the North Haven Middle School Gym. Please be sure to wear sneakers!! Sessions will be held for 1 hour from 5:30 to 9pm with the youngest ages going earlier. The exact age groups and times will be determined once we have a chance to review the sign ups by age. We will then email everyone informing them of the exact time. 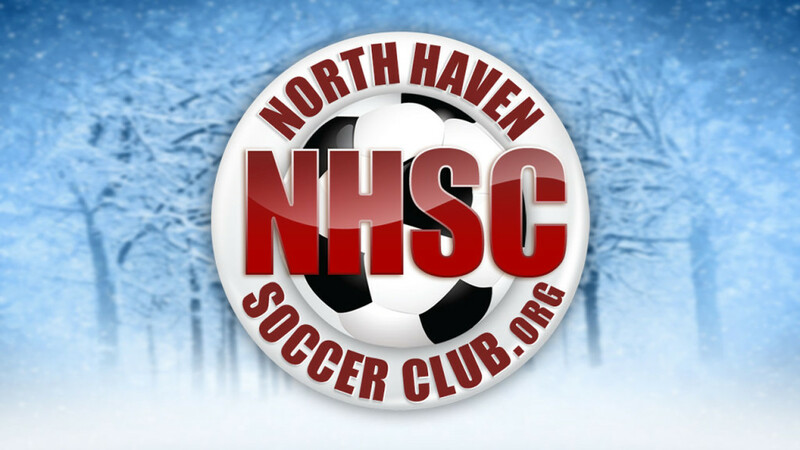 To register, visit our website at www.northhavensoccerclub.org and click on the “REGISTER NOW” button.